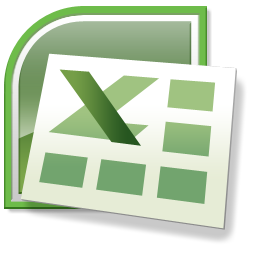 Microsoft Excel spreadsheet software has become an integral part of most business organizations across the world. .. Some organizations use this spreadsheet software for generating memos, track sales trends, and other business data. It structures calculation, graphing tools, pivot tables, and a macro programming language called Visual Basic for Applications, which makes work easy for employees in companies. MS Excel is a spreadsheet programme developed by Microsoft in 1985, with the sole purpose of helping businesses compile all their financial data, yearly credit, and yearly debit sheets. TCCI-Tririd Computer Coaching teaches Microsoft Office Excel to any person in Bopal and Satellite in Ahmadabad. Our Online Coaching also very helpful to the person who is located in any remote area.